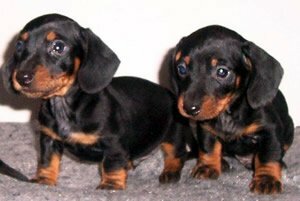 Dear Pet lovers are you looking for a show quality, imported and champion bloodline dachshund. Look no further, here’s clawsnpawskennel offers you excellent quality puppies from UK, Canada and Australian lineage puppy at an affordable price. Pointed face, Legs are too short (backside and chest touch ground). The Dachshund tends to tire out easily so any exercise provided should be given at different times rather than one long walk. Its paws are unusually large and paddle-shaped, for efficient digging. It has skin that is loose enough not to tear while tunnelling in tight burrows to chase prey. Both male and female puppies are available. Puppy is of around 8 weeks A short walk per day would suffice for this short-bodied breed.